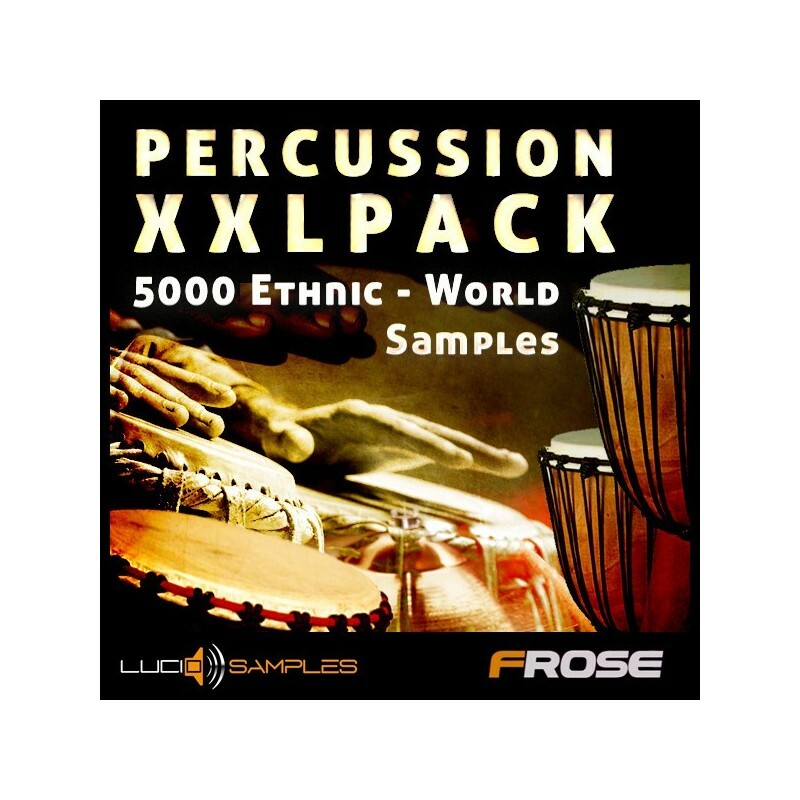 Percussion XXL Pack is a massive around-the-globe percussion sample collection. Among the things you will find here are African drums, Indian tabla drums, powerful orchestral timpani or European percussion. 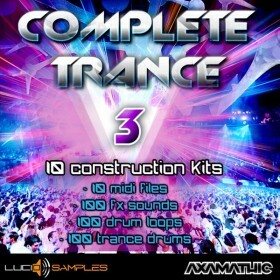 This is an amazingly abundant set which will enable you to incorporate into your music tunes from all the corners of the world. 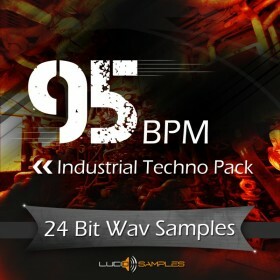 Apart from acoustic samples there are also synth drum samples. 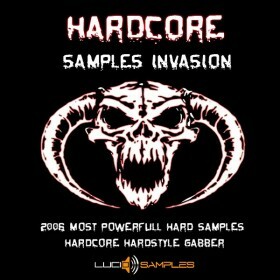 Thus, with this sample pack you are able to create any kind of music you want; whether it be instrumental, ethnic, folk, even electronic, industrial and techno. Percussion XXL Pack is over 1 GB of cutting-edge material, created in music studios, or taken directly from vinyl records. Now you have a chance to spice up your music with tinges of sounds from around the globe!